Primetimes are smooth and mild tasting with a little splash of sweetness and flavor. 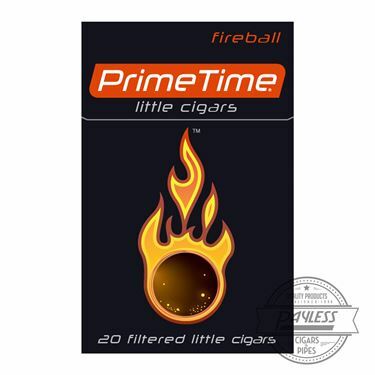 Primetime packs are a great value and one of the best filtered cigars you will ever taste. Made in the USA, Primetime little cigars are a national favorite. It is time you give a Primetime a try!